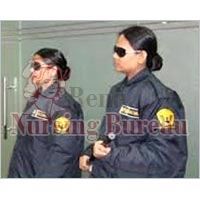 We are located in Delhi, India, and known for providing trustworthy Female Security Guard Services to the clients. 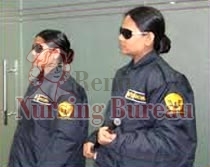 We have a team of well-trained and well-groomed female security guards which is trained to provide matchless services in corporate hubs. 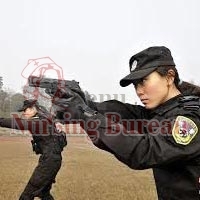 Our management team provides 24-hour supervision on them. 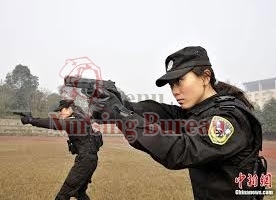 We do immediate replacement of guards if required by our clients and provide quick & timely processing of every client's order. 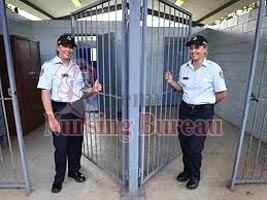 Moreover, we provide Female Security Guard Services in Delhi as well as NCR locations.